As I mentioned in my last post, for various reasons I put aside much of the writing I was doing, but now I have the opportunity to pick it back up. 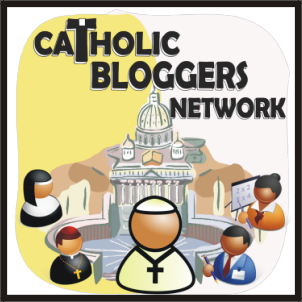 I look forward to getting back to blogging here about discernment regularly–not weekly, but probably once or twice a month. I will begin by highlighting some excellent new resources on discernment, and the first that I want to encourage you to look at more closely comes from Pope Francis himself! If you haven’t read On the Call to Holiness in Today’s World yet, you are in for a treat. Not only does Pope Francis mention discernment frequently throughout the document (22 times), he concludes the document with a section on discernment (see Chapter 5, specifically, #s166-175). 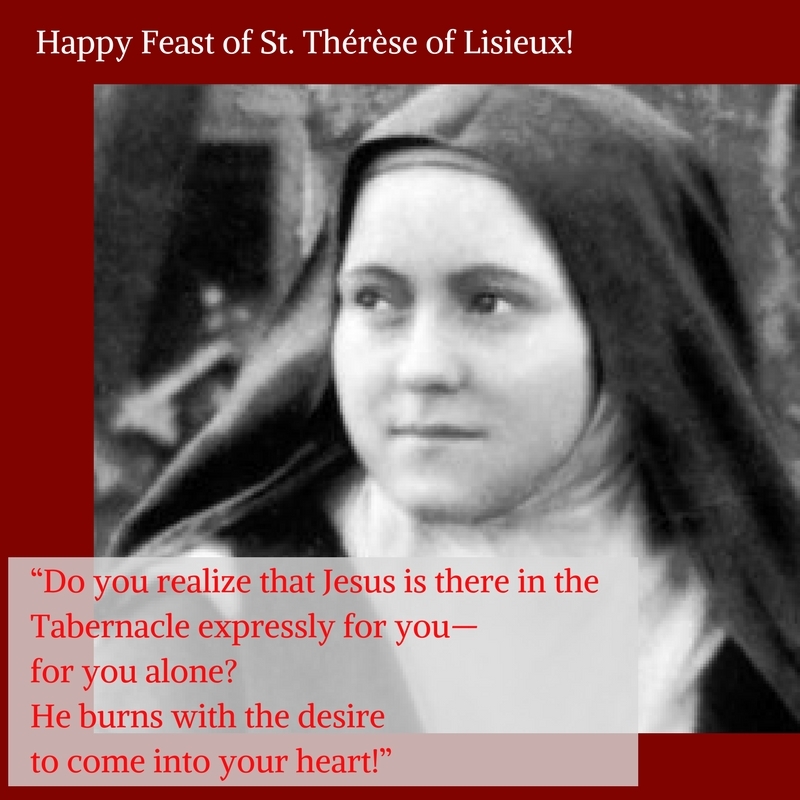 …With this Exhortation I would like to insist primarily on the call to holiness that the Lord addresses to each of us, the call that he also addresses, personally, to you: “Be holy, for I am holy” (Lev 11:44; cf. 1 Pet 1:16). The Second Vatican Council stated this clearly: “Strengthened by so many and such great means of salvation, all the faithful, whatever their condition or state, are called by the Lord – each in his or her own way – to that perfect holiness by which the Father himself is perfect”. In Pope Francis’ eyes, discernment is very, very important because every person has a unique, personal relationship with God, and a unique, personal path to travel on this earth with their brothers and sisters towards God. The call to holiness has elements that are common to everyone, but it doesn’t look the same for everyone. On the contrary, to be holy, each of us must be attentively faithful to the unique core of who we are! And thus the importance of discernment, and why it is mentioned so often in this document. For the next couple of posts, I’ll highlight and reflect on how Pope Francis speaks about discernment in this document. You can purchase a printed copy of On the Call to Holiness in Today’s World from our sisters here, or download it from the Vatican’s website here. Why Don’t They Recognize Jesus? If you have ever gone to Mass during the Octave of Easter and listened to the various accounts of Jesus’ appearances after he rose from the dead, it’s striking: nobody recognizes Jesus! I have heard all kinds of reasons given in sermons and books: No one expected him to rise from the dead (except his Mother, and we have no account of Jesus’ appearance to Mary, who would have recognized her Son no matter what! ); the appearance of Jesus’ risen body was so different that they couldn’t tell it was him; they were so blinded by their grief and tears; they didn’t believe he could or would rise from the dead; they didn’t really look at Jesus when they were speaking to him, etc. Maybe it was some combination of all of these. But really, it’s quite a mystery. Emotions must have been running high—at first over Jesus’ death, and then over the accounts of his Resurrection! But that still doesn’t explain why so many of the disciples didn’t recognize Jesus. Yet, these are wonderful Scripture passages to reflect on in the light of our current discernment. How many times we do not recognize the Provident hand of God guiding us until afterwards…maybe years later? Why do we struggle so hard to see God’s presence in our lives, to hear his invitations, to recognize his will for us? I think the real question is, What interior blindness prevents us from recognizing the Lord in our current situation? For me, I often find that it is my expectation of a situation or a person that prevents me from seeing how the Lord could be present when the situation turns out to be so utterly different than what I thought it would. To have expectations is not wrong; that is simply to be human. But to cling to my own expectations and not be able to let go of them—that blinds me to staying in the present moment and thus, to the Lord’s invitation to me. Pray with one of this week’s Gospel readings in light of a person/situation/event in your life where you cannot discern the presence or will of the Lord. How does the Gospel passage you chose “speak” to why you cannot recognize the Lord? Sneak Peek of Online Lenten Retreat! Sr. Mary Lea Hill launches the retreat with a mini-conference. Here is a sneak preview of how she makes a retreat sound do-able!